The Sunway Pyramid site also features a greeting robot. 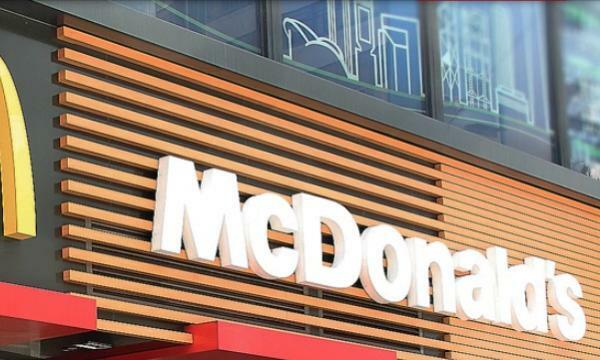 According to Marketing Interactive, a spokesperson from Pizza Hut said both initiatives serve to push Pizza Hut forward in its digital transformation, supporting the brand’s mission of making it “easy”, to get a great pizza and providing a “better” quality of experience for customers. In the newly launched digital concept store, all Pizza Hut servers are also equipped with tablets for faster and more accurate orders to the kitchen. 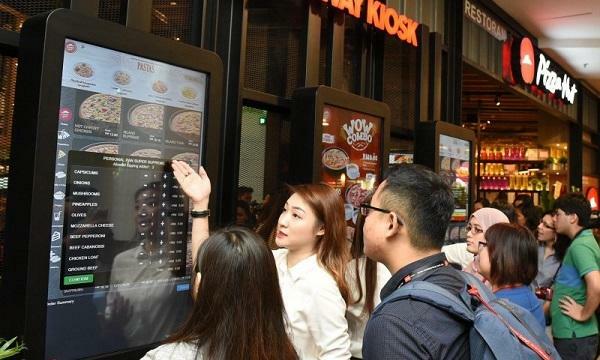 The new store is also Pizza Hut’s first in Asia Pacific to feature Digital Take Away Kiosks. The kiosks allow customers to make orders and pay more quickly. The new site features ordering and queue management digital panels outside the store, as well as greeting robots.